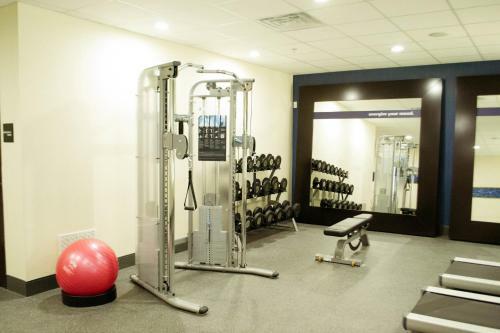 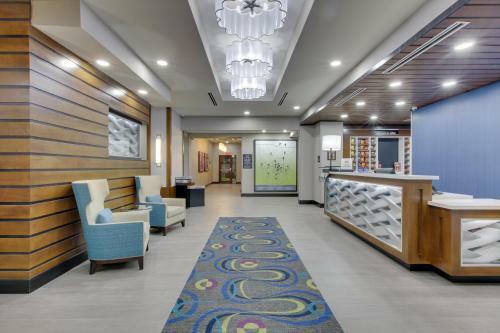 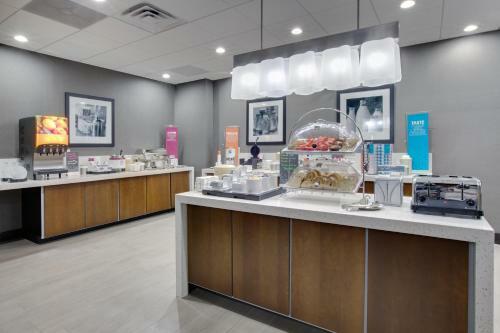 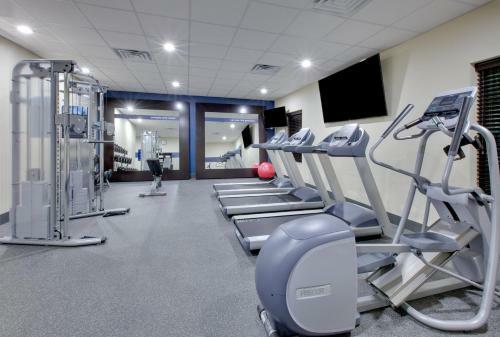 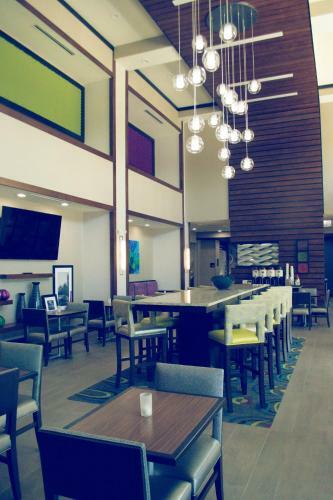 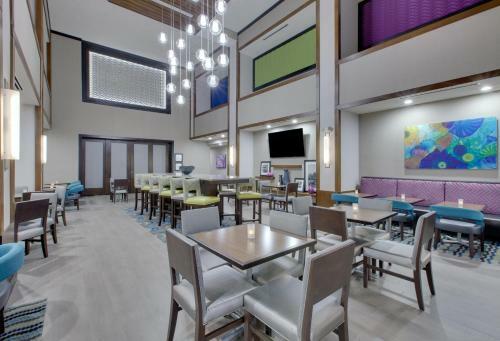 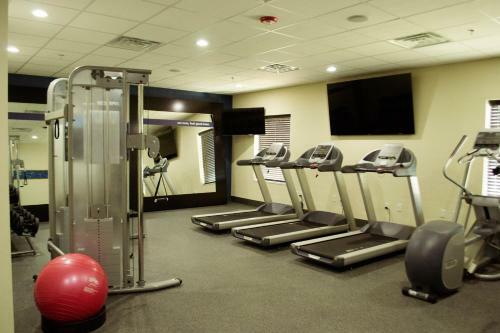 Situated in Tyler, Hampton Inn & Suites Tyler-South has a fitness centre. 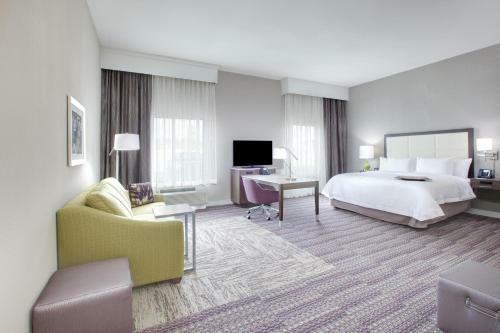 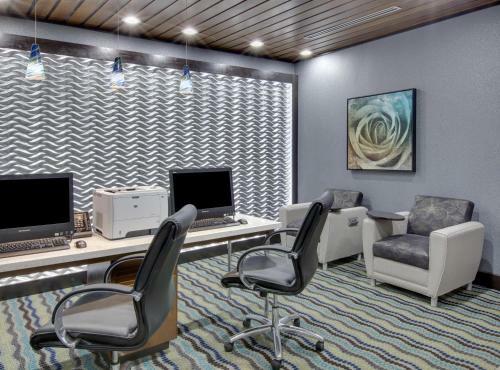 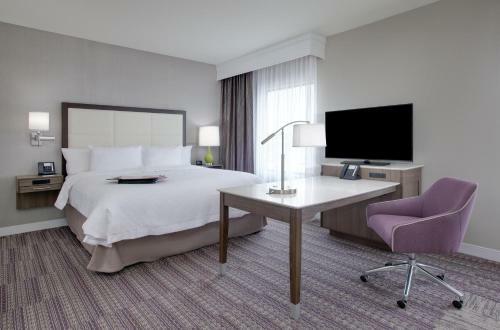 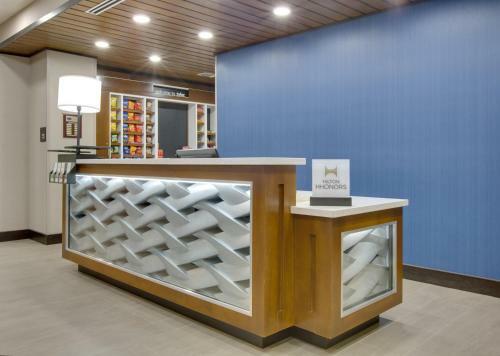 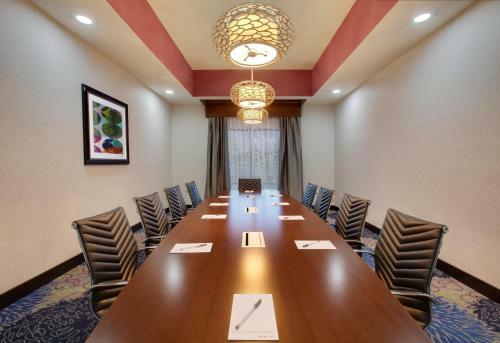 This 3-star hotel offers a 24-hour front desk and a business centre. 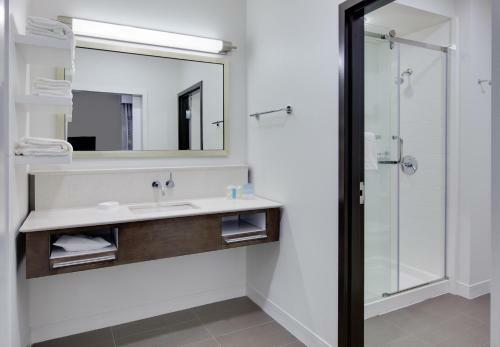 The accommodation offers free WiFi. 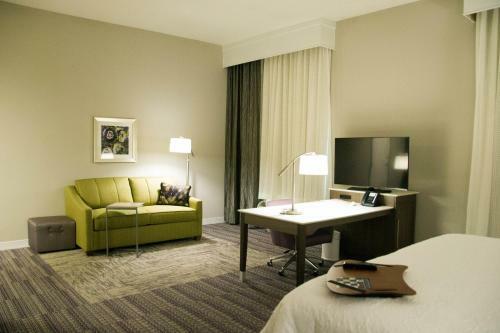 The rooms in the hotel are equipped with a flat-screen TV with cable channels. 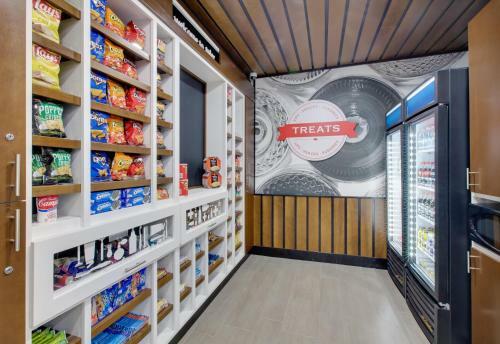 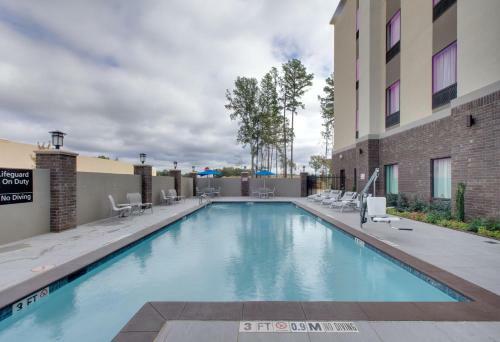 Rooms are complete with a private bathroom, while some units at Hampton Inn & Suites Tyler-South also have a seating area. 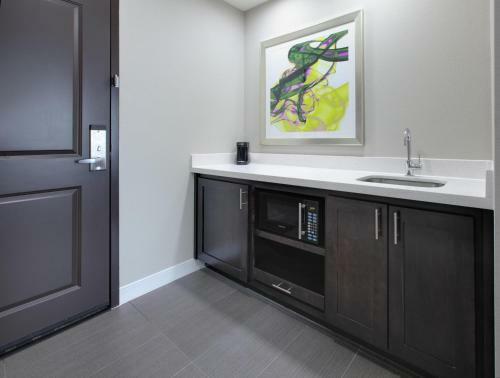 All units will provide guests with a microwave. 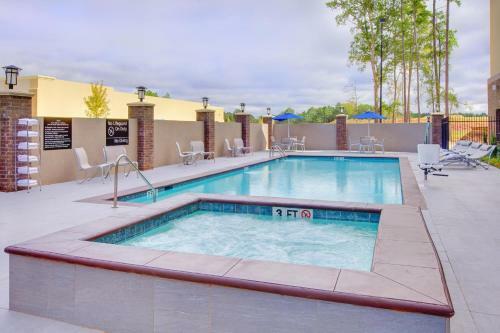 The accommodation offers an outdoor pool. 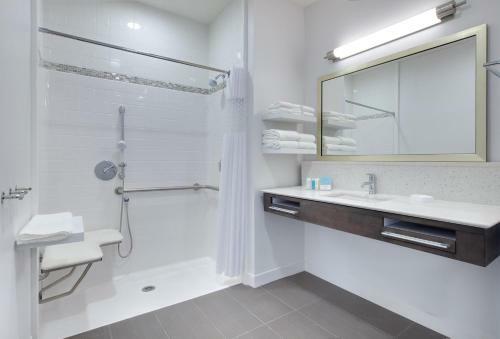 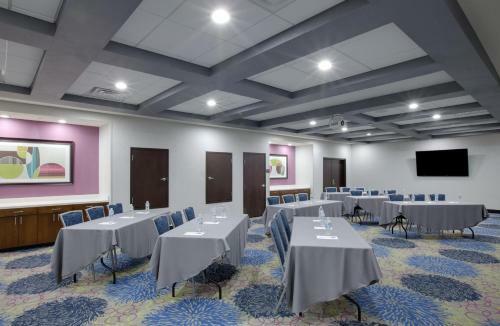 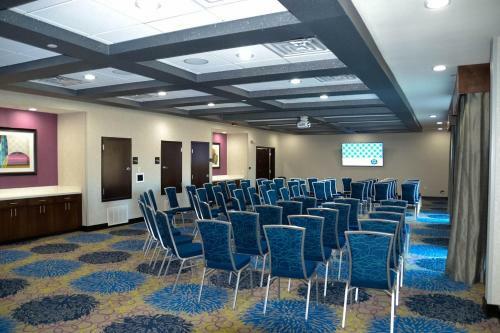 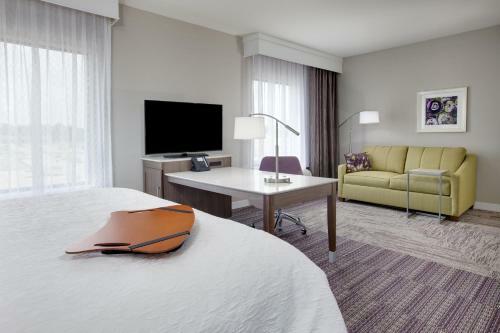 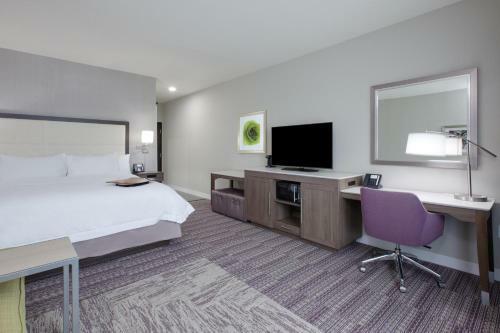 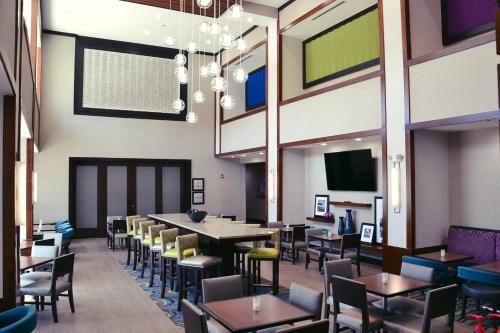 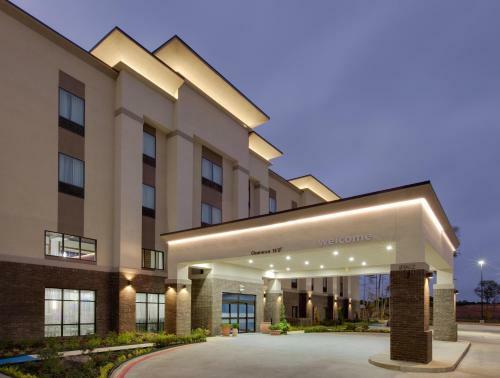 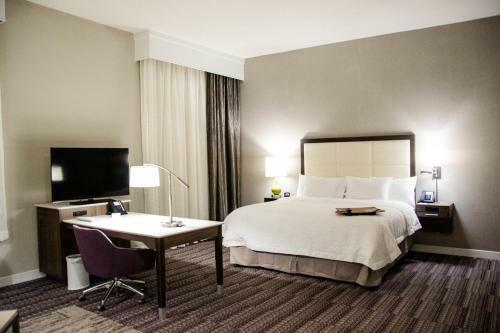 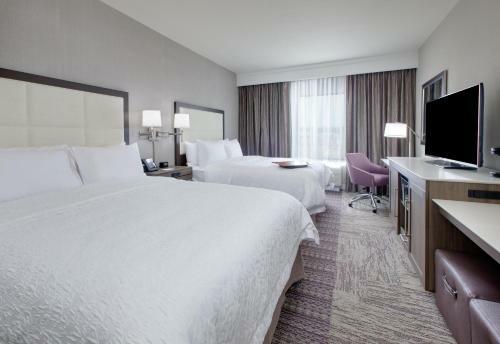 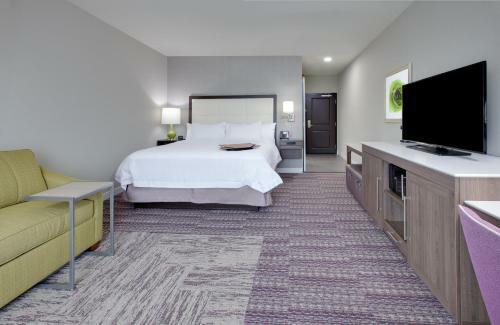 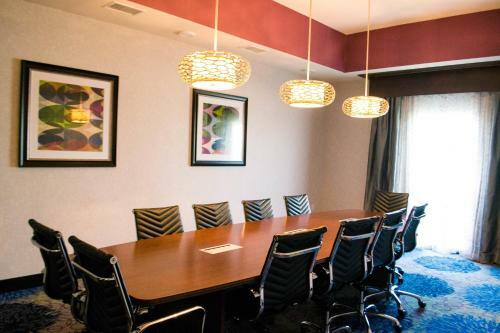 the hotel Hampton Inn & Suites Tyler-South so we can give you detailed rates for the rooms in the desired period.